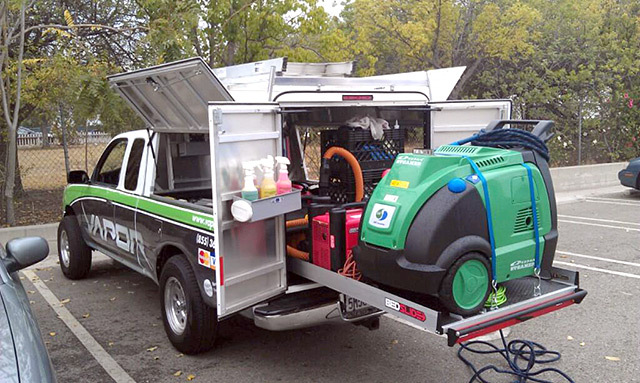 If you are passionate about the automobile industry and have some experience as well, starting on with a mobile oil changing business would simply be a great idea. In fact, this business can be started with the low startup capital investment. It is advisable to change the vehicle oil after 60 days that goes approximately 5000 Km. Following the sales growth of the vehicles, the market of this business is also growing rapidly. For sure, it's a great time to give it a go if you are willing to make good profit in a lucrative Emirate like Dubai. If you are looking for some business that doesn't involve a lot of risk in terms of capital investment but give huge profits, car wash business is amongst those. Undoubtedly, it's simply a smart way to make a lot of money without taking much risk of investment. This business doesn't even require you to have a retail business location. Instead, the business can directly be taken to the customers. Mostly, the corporate individuals are so busy that they don't even have time to take their cars for wash. Therefore, they very prefer someone to wash their car somewhere like at office parking or even the home location. All you are supposed to do is just offer the personalized car wash service at the door step. This convenience would make your client more than happy and satisfied. In fact, the customers would love to pay more for this. When you are certain as to when exactly you are shifting from Jeddah to Dubai, you can consider the urban areas of Dubai as your target market. In a city like Dubai, where people don't usually travel without cars, you can think of starting the service station business especially in the Urban or even the Semi-urban part of the city. Make sure to stock the spare parts as well because it going to be no less than a tremendous idea from the business perspective. For instance; if the customer stops by your service station, he/she would expect you to have spare parts as well because people want to have it all at one place. Perhaps that's the reason as to why the slogan 'one-stop-shop' has gone so popular. 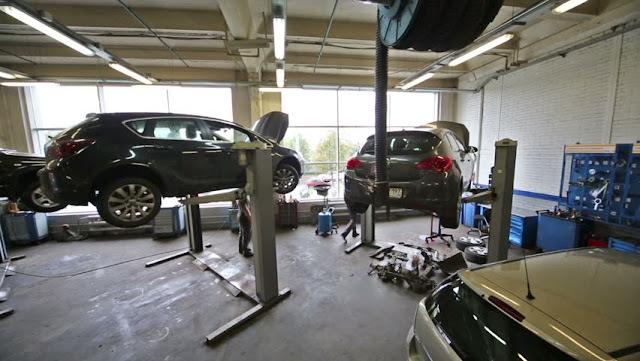 Therefore, just make sure that you stock the spare parts of the automobile as well so that it turns up convenient for your customers and they get it all at one stop. In a nutshell, the mentioned above business models are the top grossing ones in the automobile industry. Whenever you plan to travel from Jeddah to Dubai, try to implement these in order to get huge profits with low investments. Note: Automobile related businesses have 30+ sub-categories that one can choose to get started with any of these. The mentioned above are just very few of those. In case you have enough experiences, expertise and sufficient to get started with any of the other sub categories, make sure to do the market research, current trend and competitor analysis. This content is proudly offered by Savory and Partners citizenship through investment company.